We Craft Beautiful Custom Made Badges. 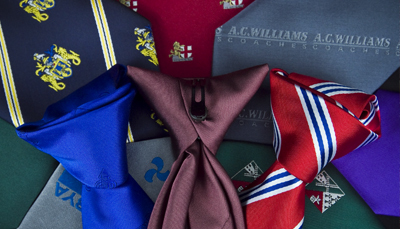 We Craft Beautiful Custom Made Ties. 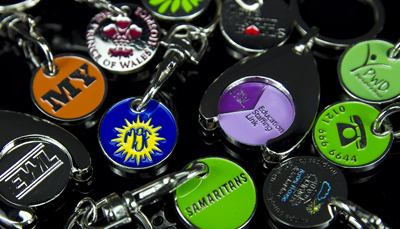 We Craft Beautiful Custom Made Trolley Coins. 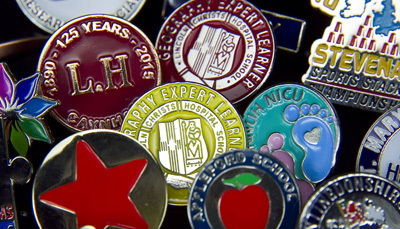 BT&T (Badges, Ties & Trolley Coins) is a specialist manufacturing supplier of bespoke high quality badges, ties and trolley coins. Whether you are an association, charity, club (e.g. cricket, football, golf, rugby, etc. ), school or university, our experienced experts will guide you through the easy process of making your product idea reality. We focus on delivering the best service possible from start to finish! 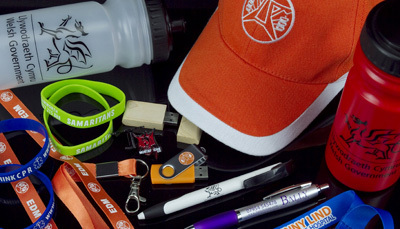 If you already have an existing product then we can replicate that too! Contact us for further information.